We have an in-house service department dedicated to providing high quality technical support and service. UDS has been doing business since 2004 and has a proven reputation for providing value, excellent customer service, post sale support and integrity. 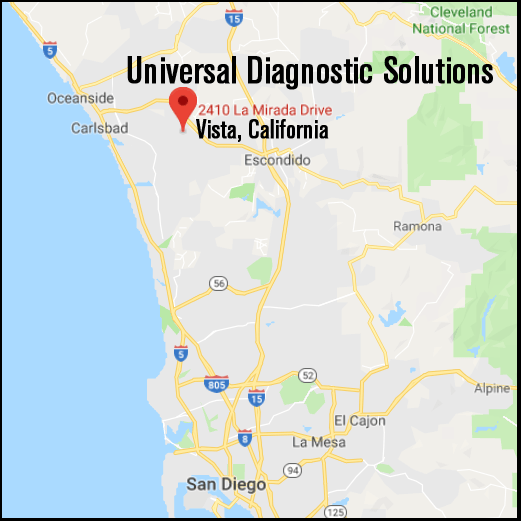 Our warehouse is conveniently located in Vista, California, midway between San Diego and Los Angeles. 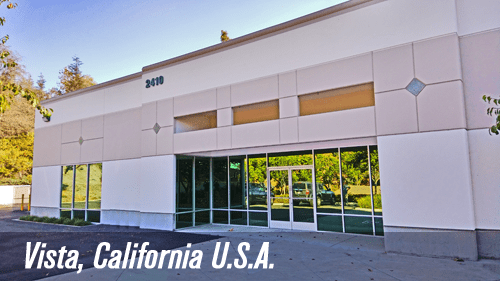 UDS is an FDA registered company, in compliance with the California State board of Pharmacy and authorized to legally sell class II medical devices. 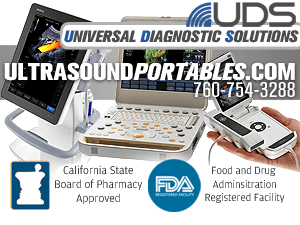 UDS is an authorized distributor for new Mindray, Chison, Sonoscape, DRAMINSKI, EDAN platforms. We also carry a wide range of of pre-owned/refurbished manufacturers like GE, Siemens, Philips, Sonosite, Biosound and many more.